Hey there football girl! 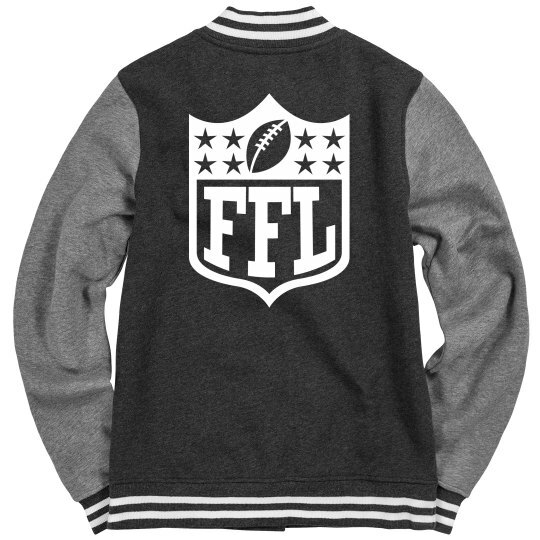 Let everyone know you're in a fantasy football league (and that you'll win) with this cool FFL letterman jacket. 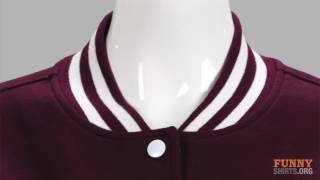 This cute and sporty jacket is perfect to wear during games while you dominate the bracket.